According to Automobile Magazine, BMW is brokering a deal with Jaguar Land Rover to supply the British brand with an upgraded version of the TwinTurbo V8 engine. The powerful unit is said to be used in high-end Jaguar and Land Rover models. The current 4.4-liter BMW V8 develops between 450 and 600 hp, but the Jaguar Land Rover models are to receive a 4.0 liter unit. With BMW focusing mostly on four and six-cylinder units, the deal would allow the Bavarians to keep producing the V8 units, even if they would power competitors’ cars. 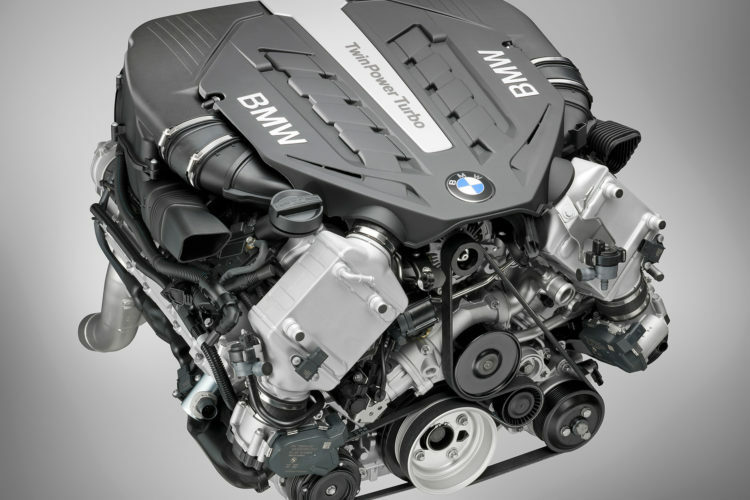 Historically, V8 engines were relatively cost effective to produce as they shared key components with V6 units, but with BMW’s focusing its modular engine strategy on inline-four mills and upsizing the architecture to produce 3.0 liter six-cylinder units, the business case for high-displacement units becomes harder to make. The N63 4.4 liter V8 has been produced since 2008 and went through three revisions. It can be found under the hood of the X5 xDrive50i and X6 xDrive50i, the 750i, 550i and 650i models. 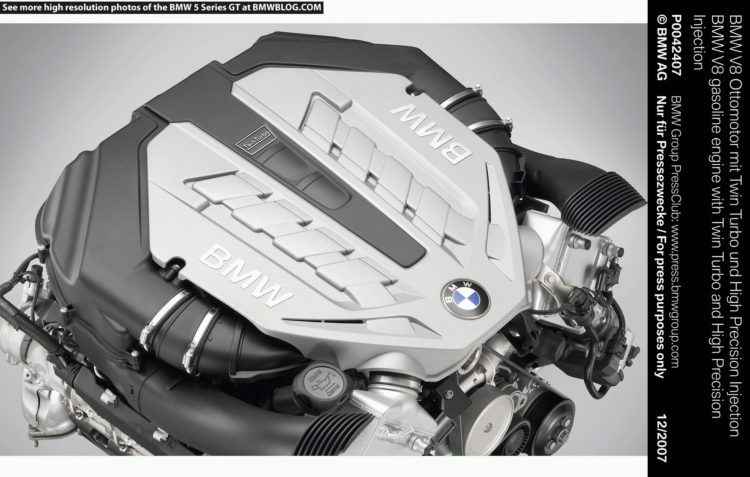 ALPINA also uses a variant of this engine in its B5 BiTurbo, B6 BiTurbo and B7 BiTurbo.